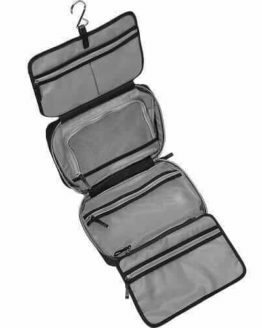 With the manly diaper bag at your disposal, you can take care of your your baby while on the go without losing any man points. 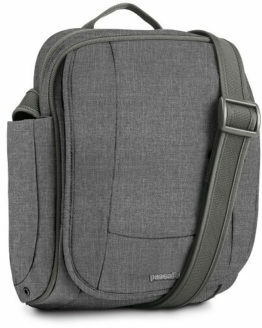 This masculine diaper bad looks just like a tool belt and features a multitude of conveniently placed pockets to assist you with your little rugrat. These days, dads are changing more diapers and making more milk bottles more than before. 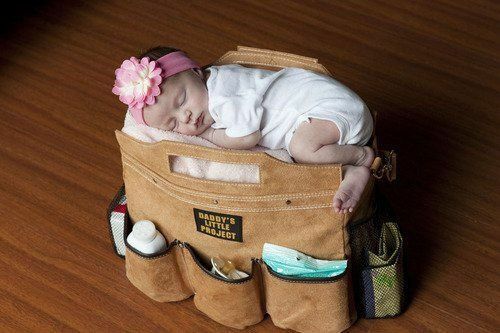 But almost every diaper bag out there either looks like a women’s handbag, or a diaper bag. Well, almost. 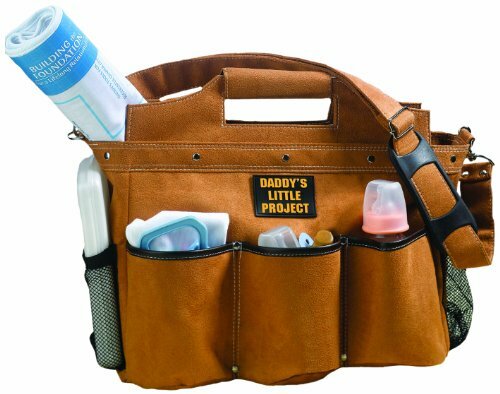 The “Daddy’s Little Project” Diaper Bag is a cool, manly bag for the dad. The “Daddy’s Little Project” Diaper Bag is made of Vinyl material and measures 17.5″ x 6″ x 12.5″. 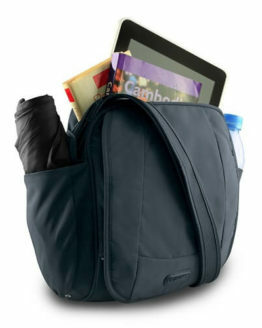 It has 7 outside pockets and a small zipper pocket inside. 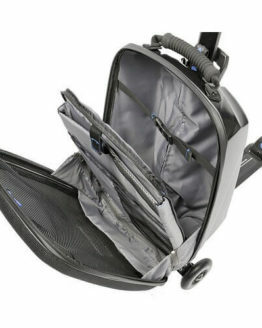 It may not have all the features of other diaper bags and the bag might be a bit small, but it still makes a great accessory gift for any new dad. 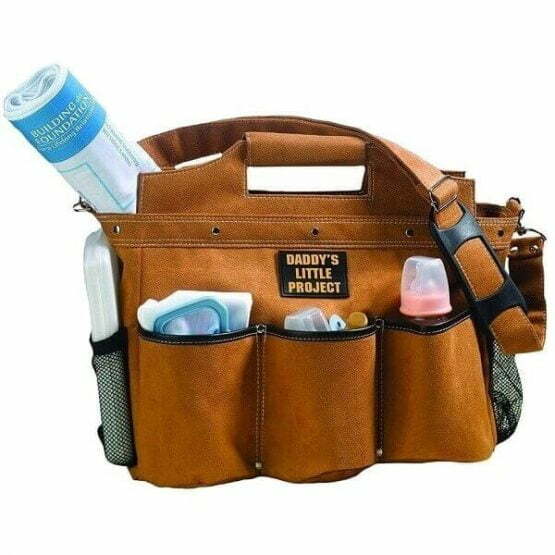 Check out the “Daddy’s Little Project” Diaper Bag in action via the video below. 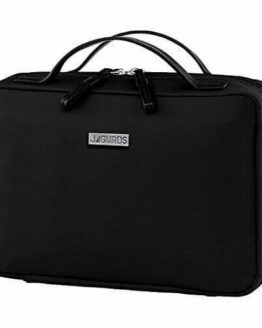 17.5" x 6" x 12.5"
This is an awesome gift for the first time parent that is in Construction. 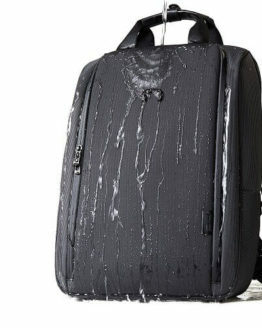 The bag does not come with anything in it!!! My son and daughter in law really laughed when we gave it to them. Very sturdy and much like a tool belt. 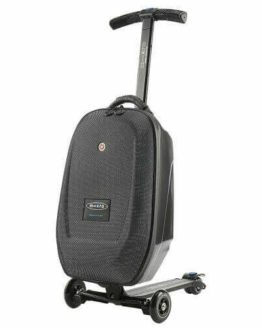 I am so glad I made a right choice I am ordering more great I used it often They work great. 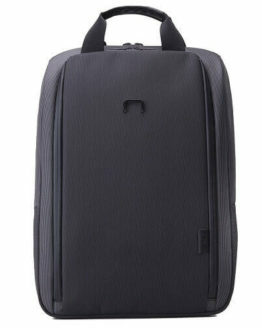 Fast delivery After I bought it and use, there no problems, I believe it is very durable.Now I am ordering again, to give my girlfriends, I’m sure she’ll like it. great item,does exactly what it needs to.